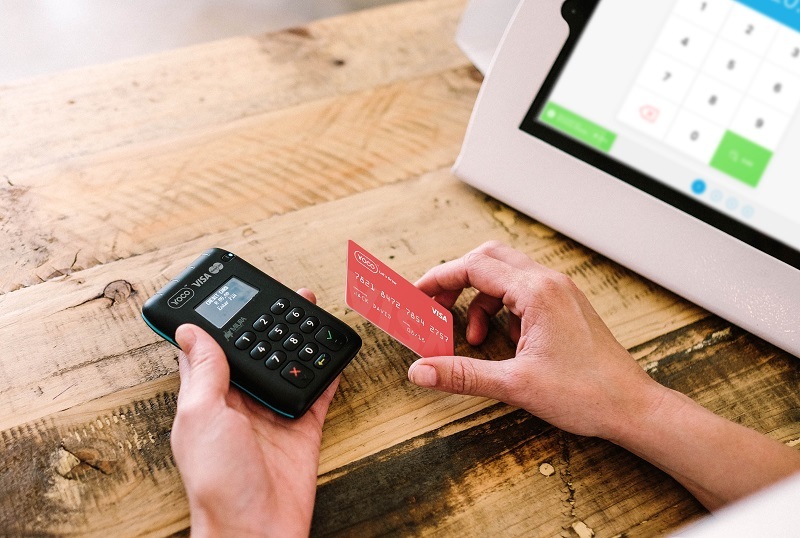 South African fintech startup Yoco has launched its enhanced, free point of sale (PoS) solution, purpose-designed to give small and emerging businesses the tools they need to better run their businesses and grow. It is not just businesses in South Africa that have incorporated the use of POS systems within their business. Whether you are running a liquor store or a restaurants, you may want to look into a site such as https://toppossystem.com/liquor-store-pos-system/ to get a better understanding of how these are tools have made a positive impact in the world of retail and customer service. Launched in 2015, Yoco gives SMEs the tools to accept card payments and grow their business, and is used by more than 14,000 companies across South Africa. Packaged as a bundled offering with the company’s card readers, the integrated PoS solution will allow businesses to organise stock, ring up sales, undertake cash ups and reconciliations, and monitor their sales performance, all in real-time. Yoco is upgrading its 14,000 current merchants to the Yoco Point of Sale for free, and is also making it available for free to any business that purchases a Yoco card reader. In development for a year, the new solution was developed with Yoco’s existing merchants to ensure it meets their needs. Yoco chief executive officer (CEO) Katlego Maphai said the company had made accepting payments easy for SMEs, with the natural next step being to focus on making running a business easier. “Our ultimate goal is to allow entrepreneurs to focus their attention on growth and customer engagement, and not the day-to-day tasks which can be streamlined through technology and data,” he said. Yoco Point of Sale was unveiled at the company’s recently launched retail store, the Yoco Store, in Parkhurst, Johannesburg. Disrupt Africa reported in July the company also plans to launch in test markets in East and West Africa by the end of next year on the back of strong growth at home and a Series A funding round.